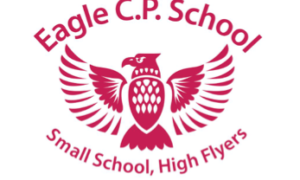 Eagle Primary School in Lincoln, is the School Direct Lead School for the Lincolnshire Schools ITT Partnership. We believe that learning should be fun and inspiring and we all enjoy good humour and excitement in our lessons. Our approach seems to work and we are very proud of the high standards the children achieve, both academically and personally. ALL of the School Direct trainees that have trained within the Lincolnshire ITT Partnership have secured employment. We work closely with East of England Teacher Training to offer the highest quality training across a wide range of schools. All of the schools that we work with have a range of experiences of successfully supporting different routes into Initial Teacher Training and all strongly believe that a school based route like SCITT or School Direct is the best way to train. 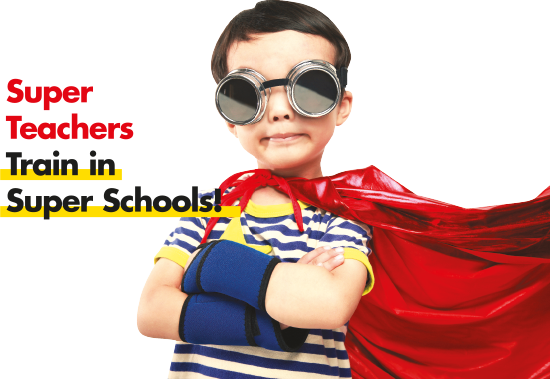 If you apply to us, we can guarantee that your main and second school placements will be within Lincoln. 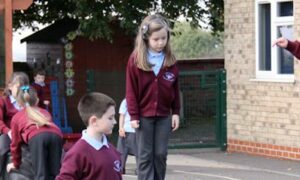 The Lincolnshire Schools ITT Partnership works as a team to share the skills and expertise that their staff have, to train the next generation of teachers. All of the schools within the ITT Partnership would happily host any candidate looking to gain more experience before they apply. So if you would like to gain work experience please email enquiries@eoettc.com.